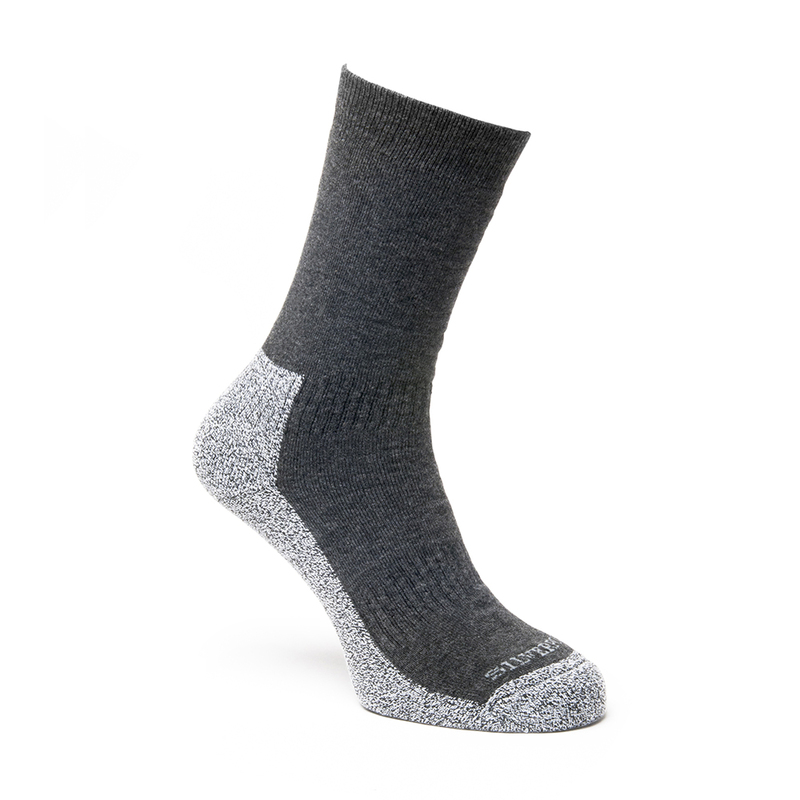 Silverpoint Comfort Hiker – Charcoal/Grey Melange. 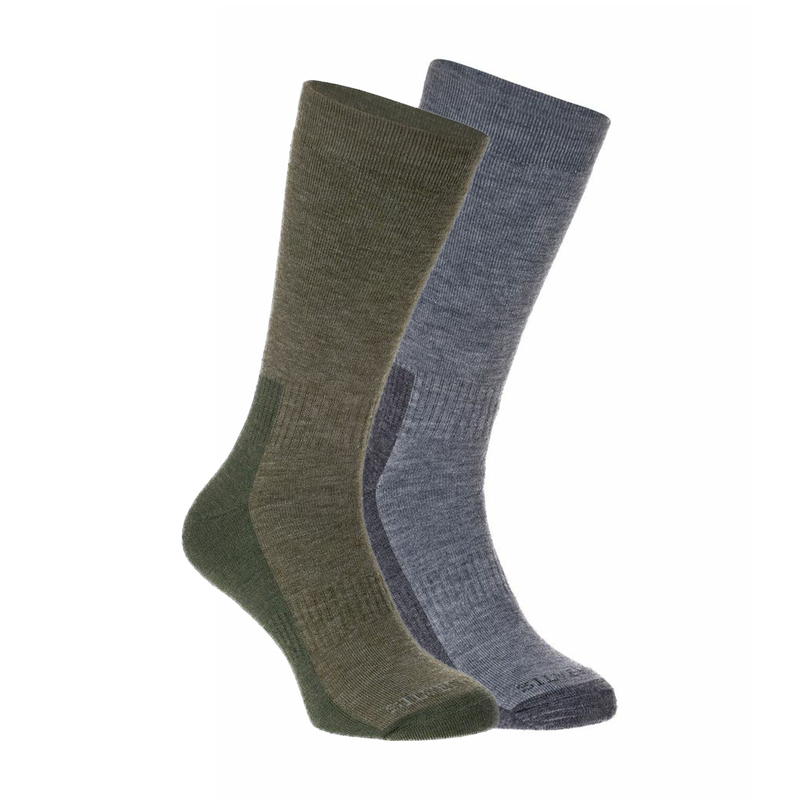 The Silverpoint Comfort Hiker socks are made using Drytex which is an antibacterial technical yarn manufactured using a silver-based, skin-friendly, antimicrobial agent. 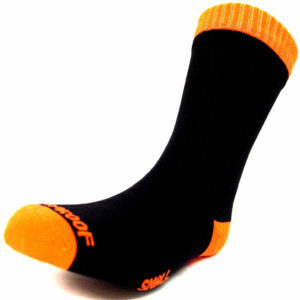 Over time, moisture and perspiration naturally generate fungus, which adhere microscopically to fabric. This can ultimately cause health problems, produce unpleasant odours and accelerate the deterioration of fabric. With its silver content, Drytex combats such problems by preventing the development of a broad range of microorganisms. Drytex has a soft touch and luxurious feel, while drawing moisture away from your skin. 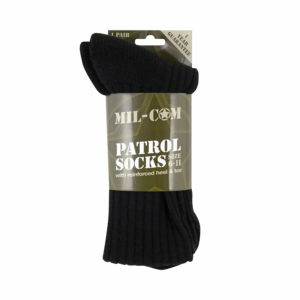 This makes the Comfort Hiker the ideal sock for the longest treks. 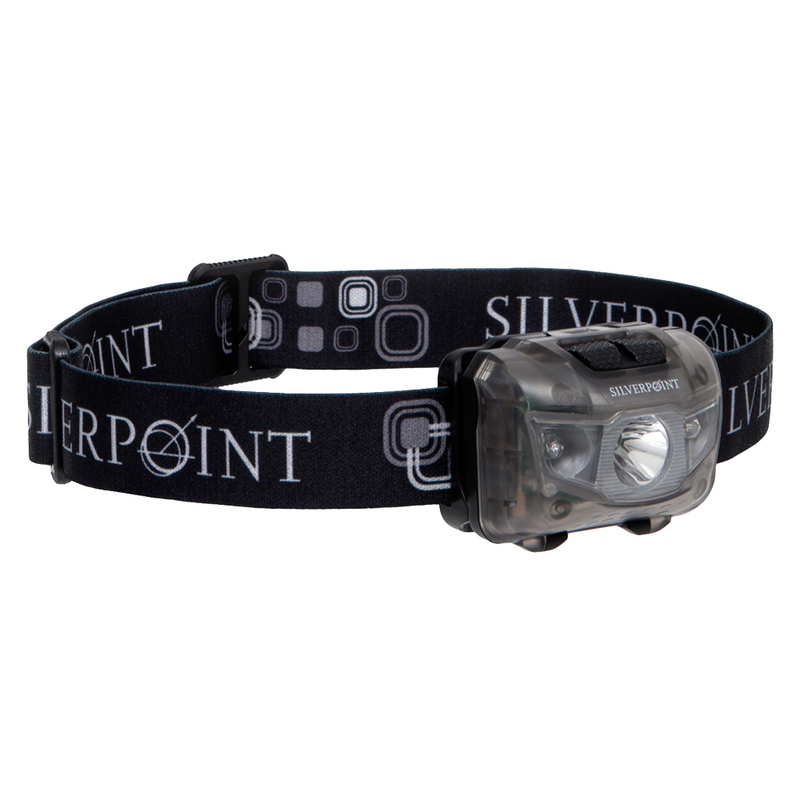 View our whole range of Silverpoint here.